KayKiSpeaks.com: Will you make the switch for iPhone 4? 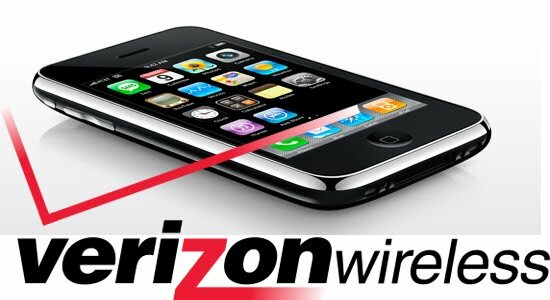 For Verizon Wireless customers that are iPhone fans, the wait is over. The company announced Tuesday that it will start selling a version of the iPhone 4 on Feb. 10, giving U.S. iPhone buyers a choice of carriers for the first time. The news excited countless Verizon plan holders who didn’t want an AT&T phone for one reason or another. The iPhone has been exclusive to AT&T since 2007. Pre-orders for existing Verizon customers will start Feb. 3. The price will be $200 or $300 with a two-year contract, about the same as the iPhone through AT&T. The catch, you ask? The Verizon iPhone won’t be able to surf the Web or use other data connections while a phone call is in progress. However, analysts expect Verizon to sell anywhere from 5 million to 13 million this year. Also, the Verizon iPhone will work only in the carrier’s current 3G network, which means the Verizon device will have much slower data speeds than AT&T. And while identical, it can act as a portable Wi-Fi “Hot Spot” through Verizon’s network. Let’s wait and see what happens. AT&T, Sprint, and T-Mobile customers, will YOU make the switch? Darn just took the EVO from sprint!!! But loving my eVo though can do anything with this!! !